Wheel could be described as the most useful invention in the history of mankind but how exactly did it originate? Technology is developing at a remarkable pace. Every “latest” technology withers away like autumn leaves and even newer tech-gadgets take its place like blossoming flowers in spring. Many complex technologies that facilitate our lives have reached their current state from humble beginnings. One of these technologies which seems pretty mundane to us today is a wheel. From vehicles taking us to our destinations multiple times each day to airplanes flying high in the sky, from horse carriages taking goods to different places to the spinning wheel spinning cotton to a thread, everything that moves today is because of the seemingly ordinary invention–the wheel. The origin of the wheel has been traced back to around 3500 B.C. in ancient Mesopotamia, modern-day Iraq and Kuwait. The Mesopotamians lived in the land between the Tigris and the Euphrates Rivers in the Middle East. 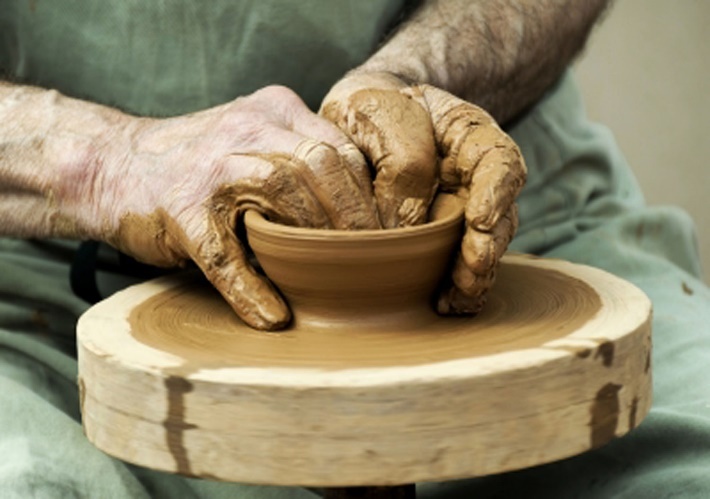 It is said that the first man to use the wheel was a potter. Back then, too, pots were used for carrying water, for cooking, and for serving food. The Stone Age potters used to shape their pots using a horizontal wheel which was like a heavy disk made of hardened clay. Back in Stone Age, people had a difficult time moving massive objects from one place to another. Humans along with animals such as camels, horses, and donkeys were responsible for transporting goods. The people observed that round objects like wooden logs moved easily. This led them to transport large objects on cylindrical logs. With the passage of time, circular pieces of wood (a primitive form of the wheel) were attached to the stable, stationary platform and then it was used to move the objects over it. The Middle Bronze Age saw the invention of the spoke wheel and the chariot which marked the construction of swifter vehicles. People noticed that the depressions in the center of the wooden wheel actually helped to make them roll faster, so they put a smaller log through it—called the axle—and carved out the remaining wood in the shape of cross-bars, thus making the first functional wheel. After some time, it was noticed that the wheels began to wear out easily due to friction encountered on bumpy paths. This led to leather straps being attached to the edges of the wheel. Metal bands were fixed at the boundary of the wheel to hold the straps in place. Necessity is indeed the mother of invention. Today, wheels perform a myriad of tasks. The wrist watches we wear employ the mechanism of wheels in them; the rotation of the needles is due to the oscillator wheels. The wheelchair has greatly facilitated the physically disabled who are now capable of moving around easily. One of the basic utilities of modern living, electricity, is obtained through turbines spinning like wheels in dams and windmills. Many industries utilize wheels in their machines so as to increase their mechanical advantage.They are being used in electric fans, revolving doors, escalators, and motors. Automobile companies now use composite wheels with iron rims for strength and high performance travelling. 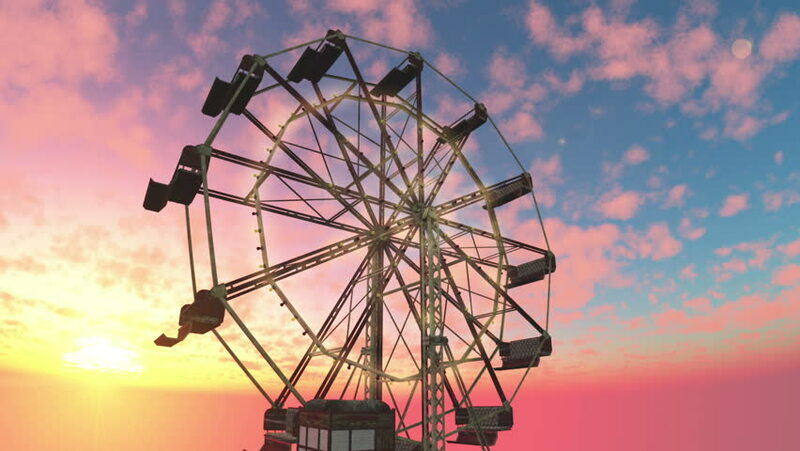 They have not even failed us in terms of recreation as Ferris wheels and roller coasters are the essence of any amusement park. It would not be an exaggeration to say that the wheel has proved to be the most useful invention in the history of mankind. Iqra Naveed is a sophomore in computer engineering at University of Engineering and Technology, Lahore. She is interested in undertaking science-art projects. Her hobbies include painting, sketching, reading and playing the guitar.